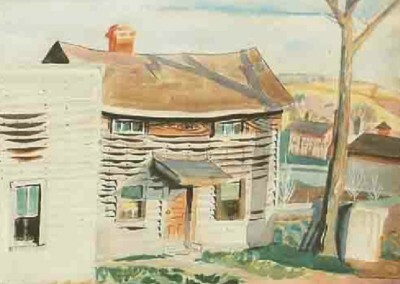 Mary Mowbray-Clark showed his work in her gallery, the Sunwise Turn Bookshop, and effectively launched Burchfield’s career as an artist. 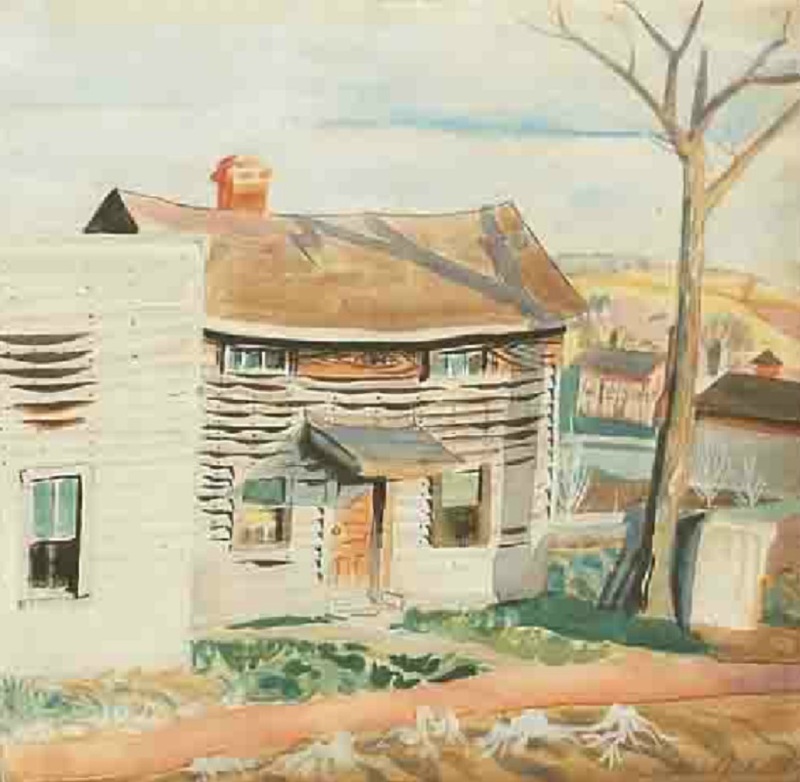 Burchfield taught because he was compelled to for financial reasons at the Art Institute of Buffalo between 1949 and 1952. 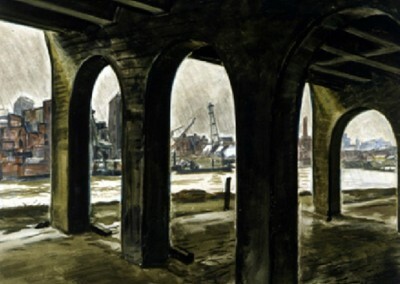 Money continued to be a concern for the Burchfield family until the one-man show of his work arranged by the Whitney Museum of American Art in 1956. 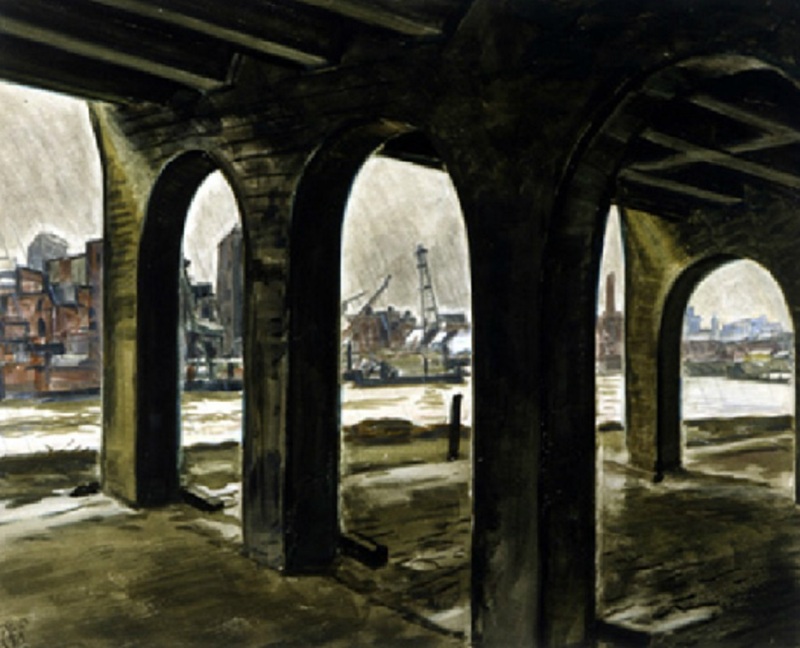 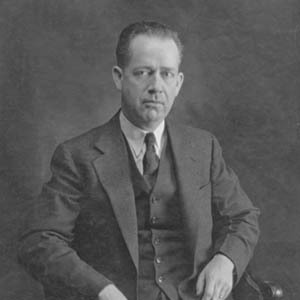 Today, Burchfield’s work resides in many notable museum collections including: the Museum of Modern Art, New York; the Whitney Museum of American Art, New York; the Art Institute of Chicago; the Metropolitan Museum, New York; and the Smithsonian American Art Museum, Washington D.C.